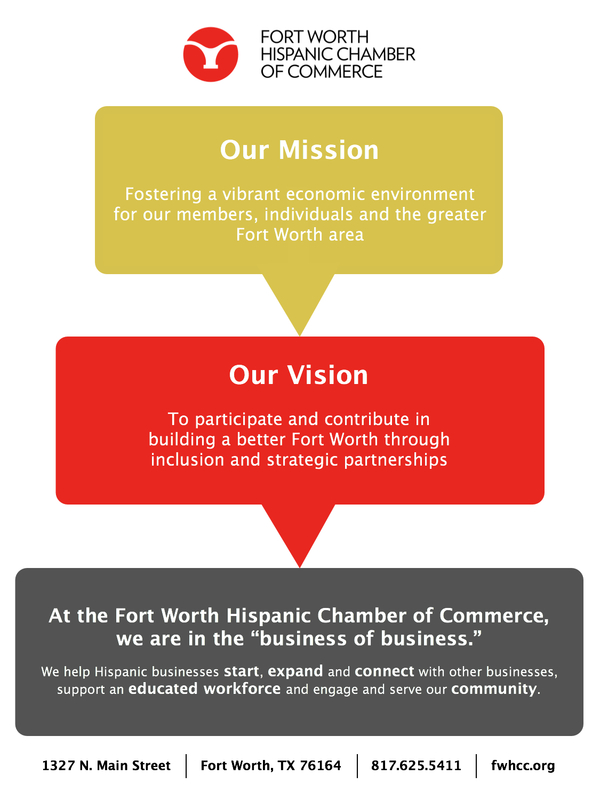 We foster a vibrant economic environment by helping Hispanic businesses start, expand and connect with other businesses, by supporting an educated workforce and facilitating community engagement. Call today for an individualized start up business counseling session, or contact one of our partners for help. The best way to grow your business is via networking and relationships. Check out our programs and grow today! Want to get involved? Please visit the following resources for opportunities.